Items not collected/received by 21 Feb 2019 will be forfeited and no refund will be given. After you purchase the deal you may choose to pick up your purchase from our office, or have it delivered to your door. See below for details. Your product is available for immediate collection! 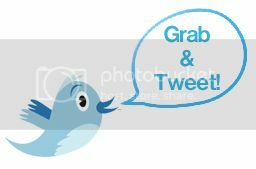 You will need to come along to the Qgrabs.com office during our office opening hours of Sun – Thu: 9am – 5pm & Sat: 10am – 2pm. 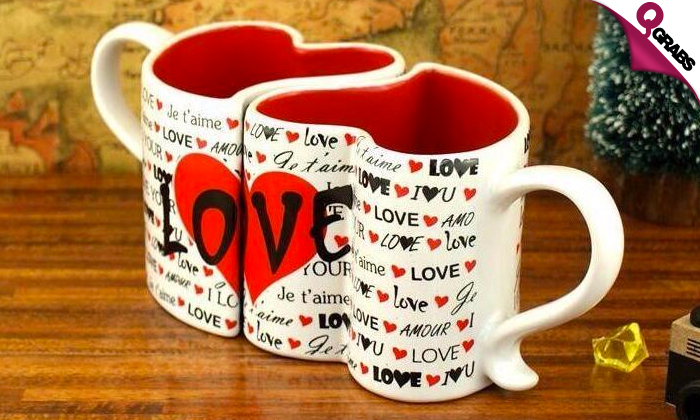 Cute, heart-shaped mugs perfect for any couple to show some love! Interlocking designs perfect for a wedding or engagement gift or just something sweet for your love! Great for serving hot and cold beverages and can be used in the microwave! Each set comes with two interlocking ceramic mugs! Love comes in different forms with up to 57% off!